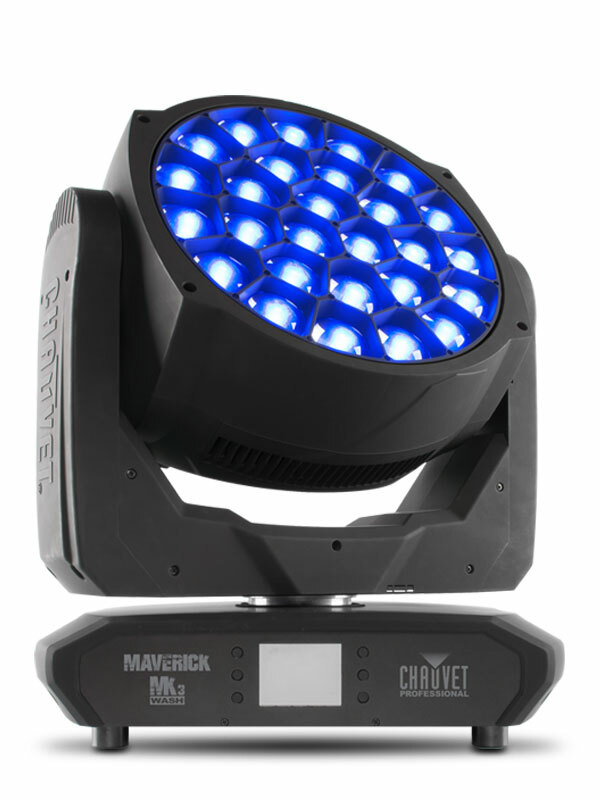 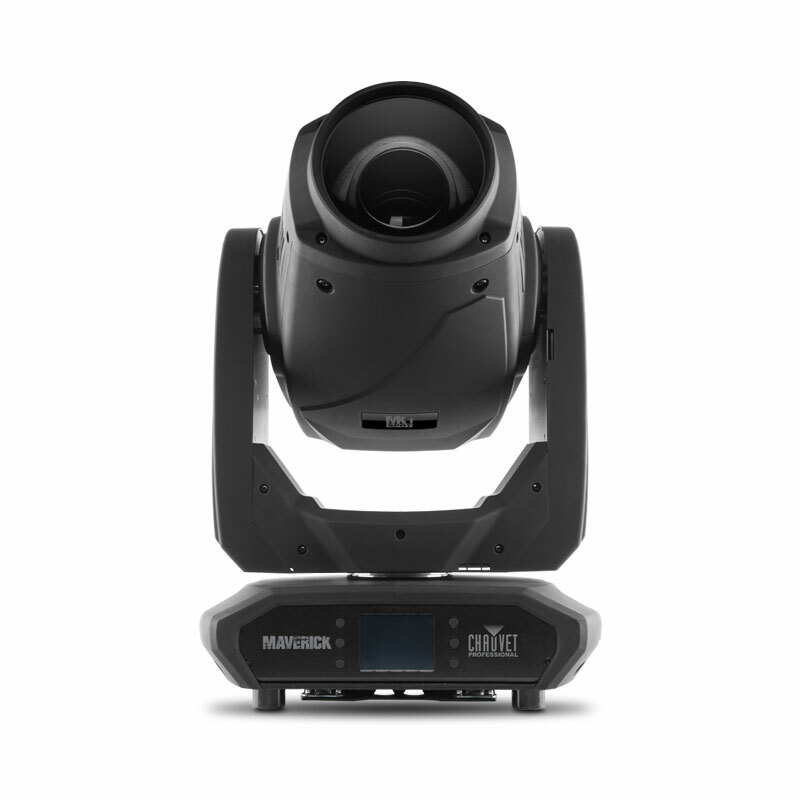 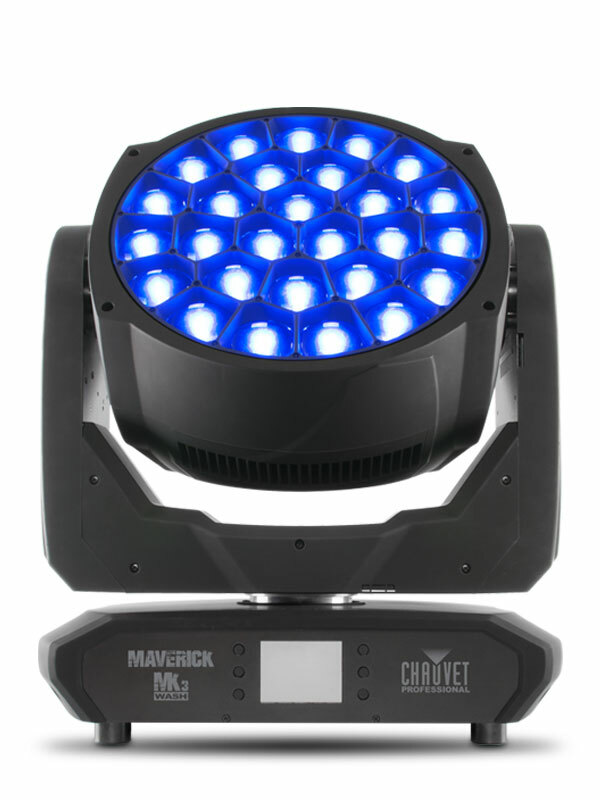 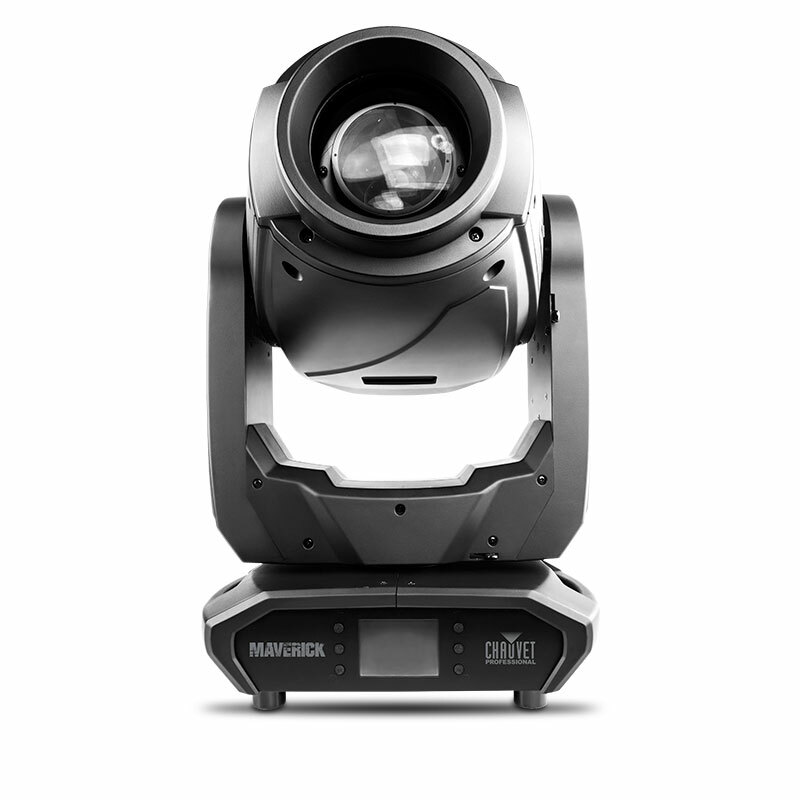 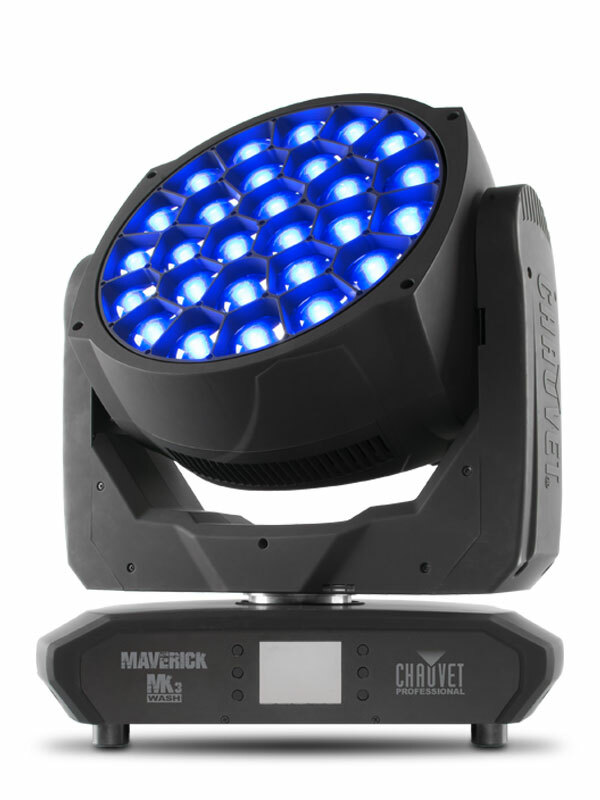 Maverick MK3 Wash raises the bar on output, color consistency, and pixel effects. 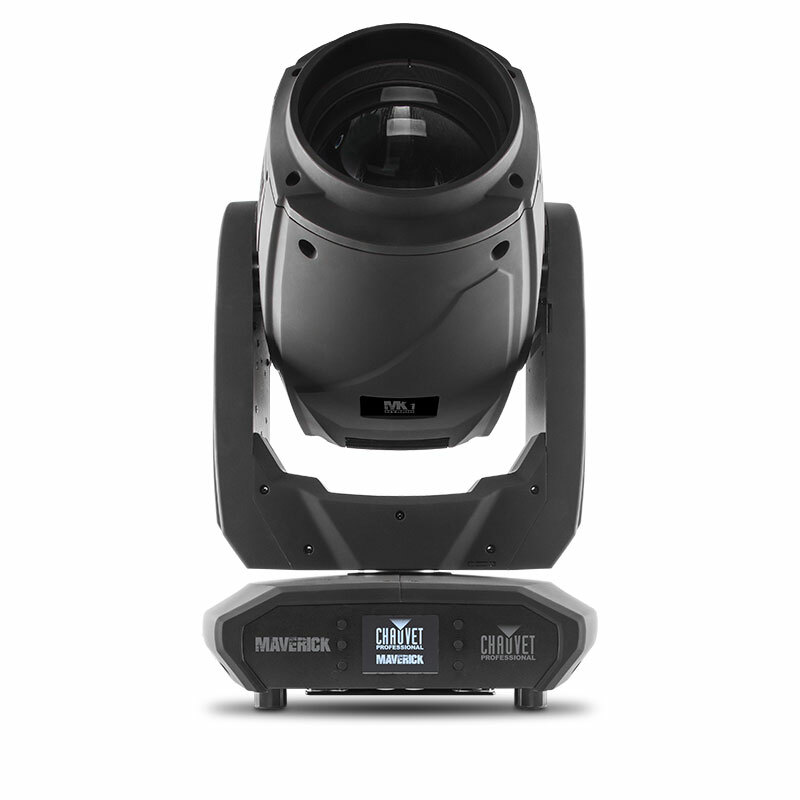 Powered by 27 (40 W) Osram RGBW LEDs, it has the muscle to handle any application, including long throw situations with ease. 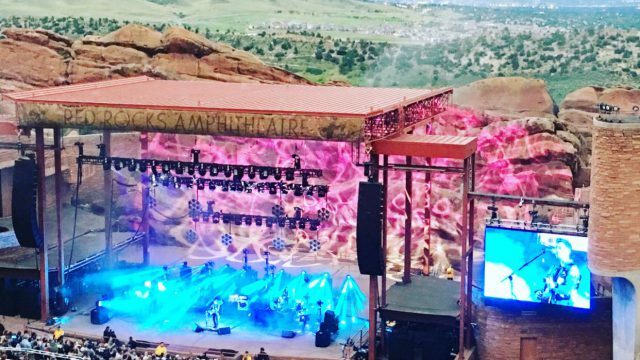 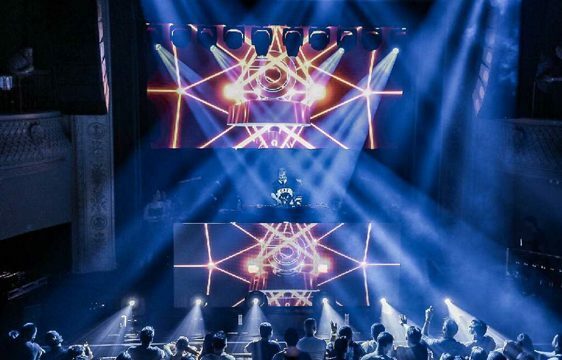 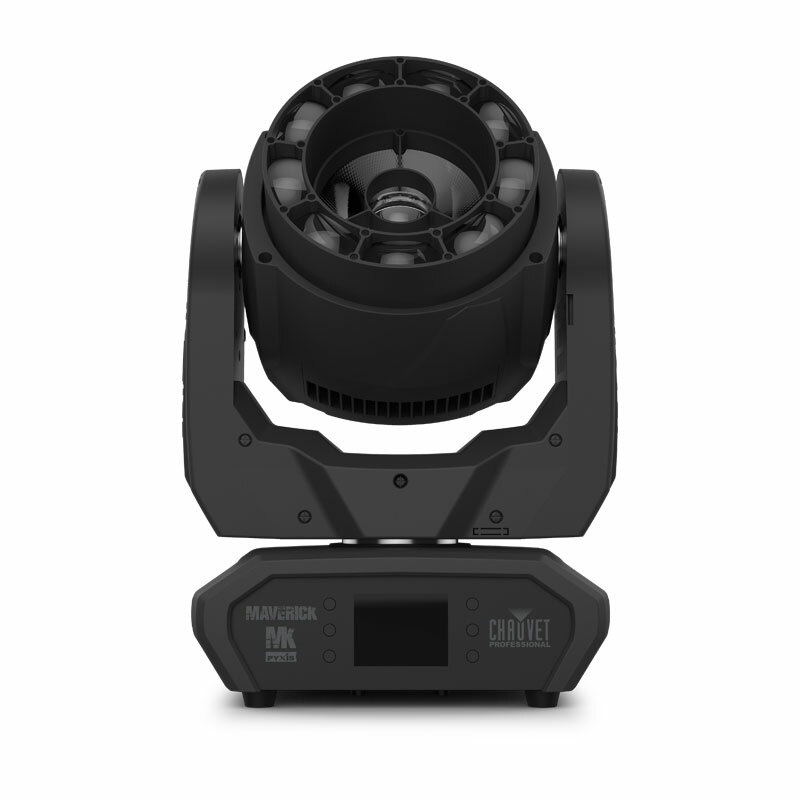 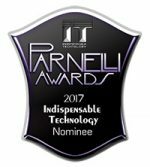 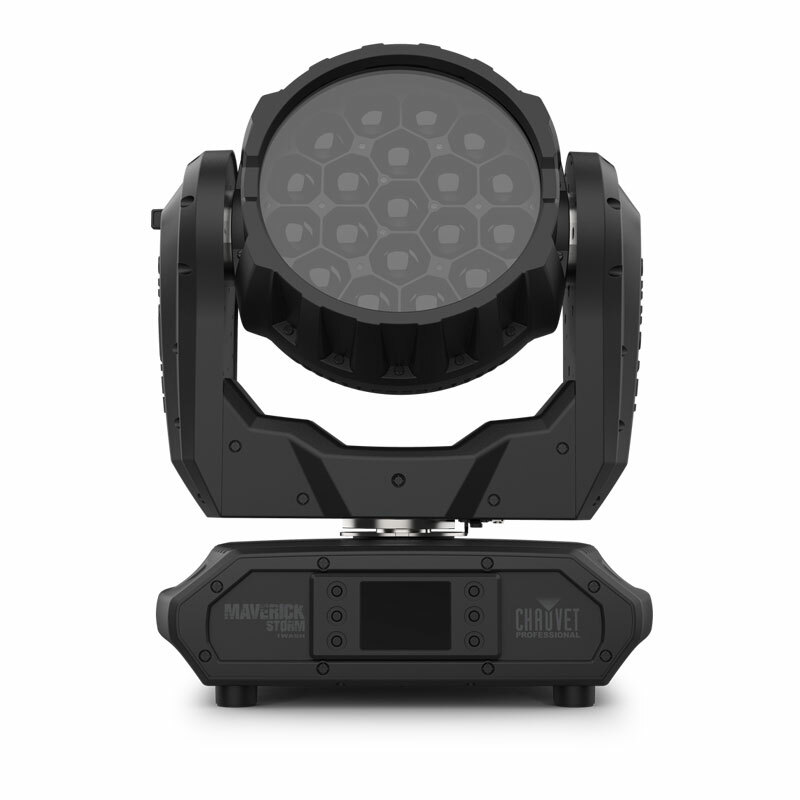 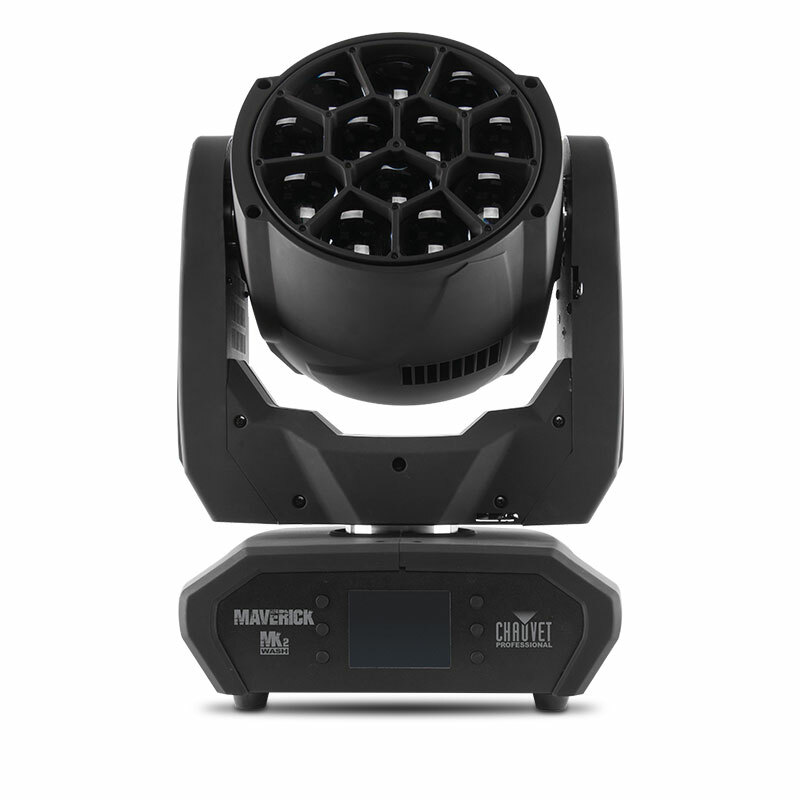 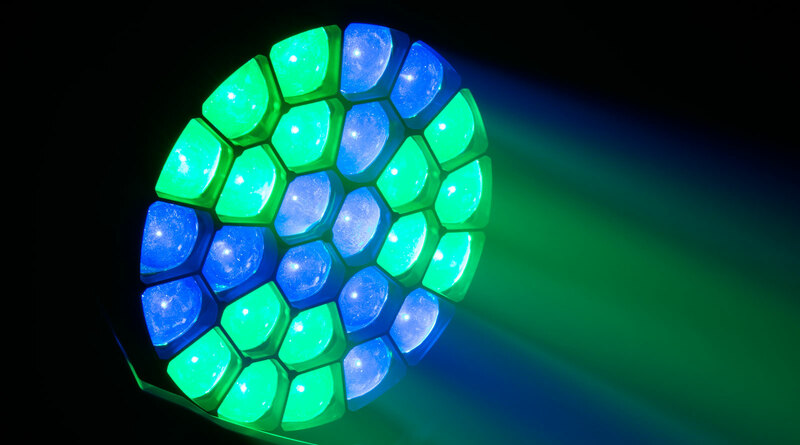 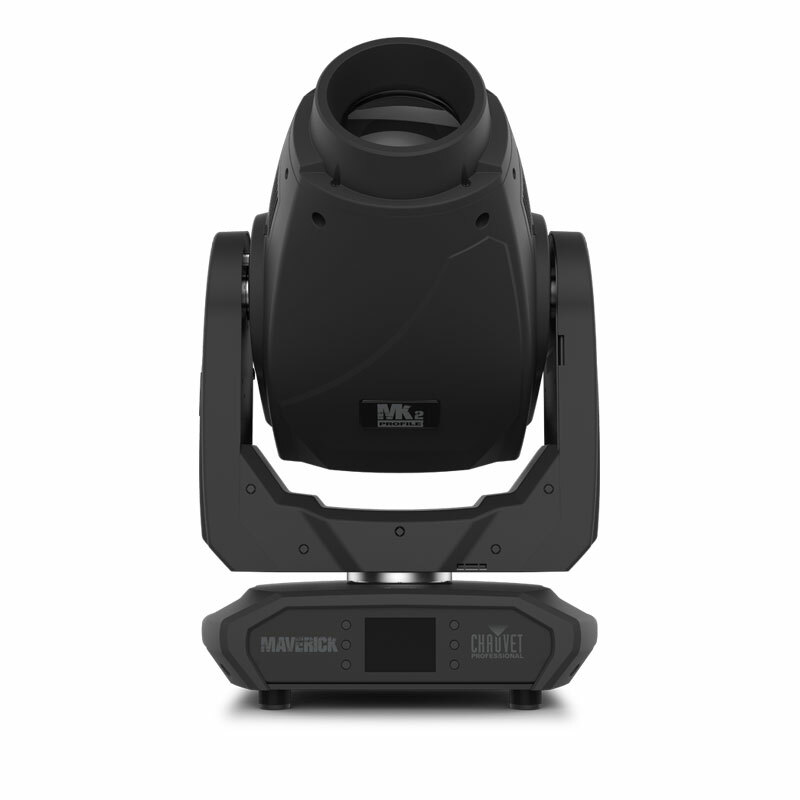 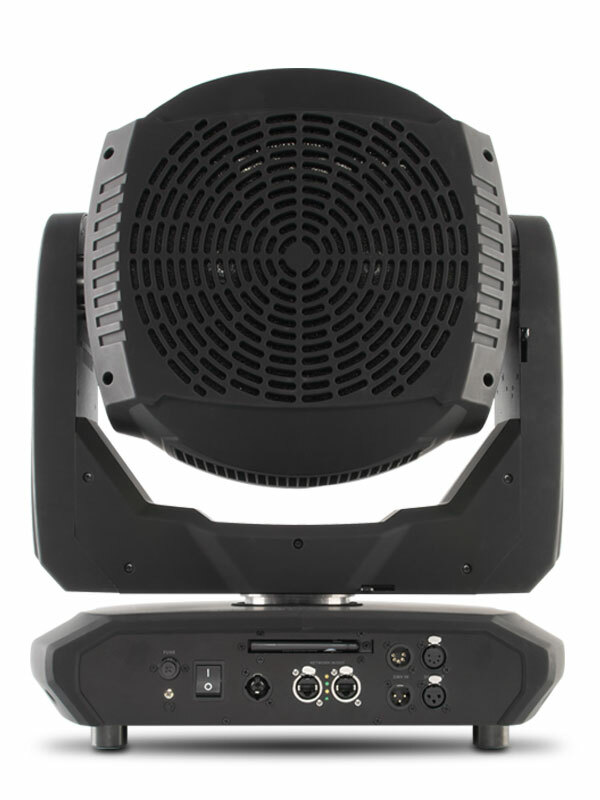 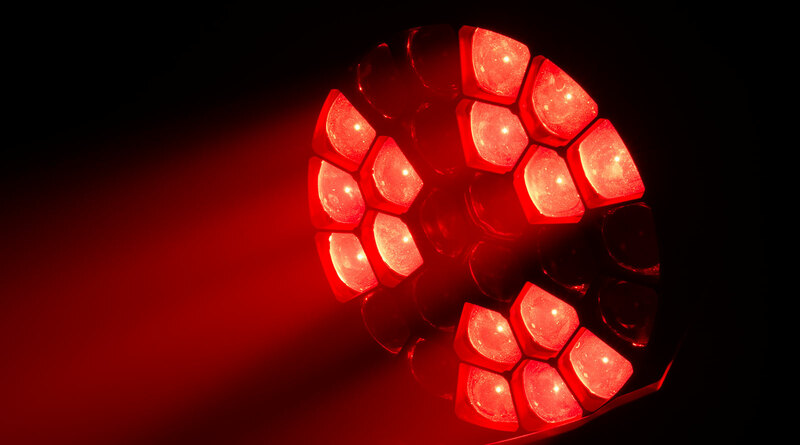 Pixel mapping effects, built in color macros and gobos, along with a CTO color mixing option make this powerhouse fixture the complete wash package. 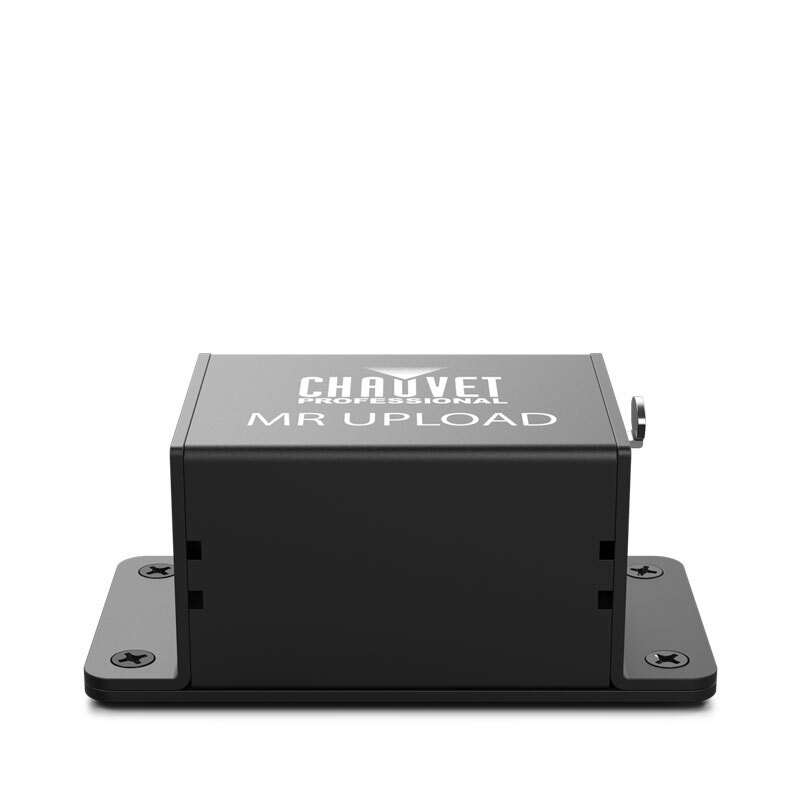 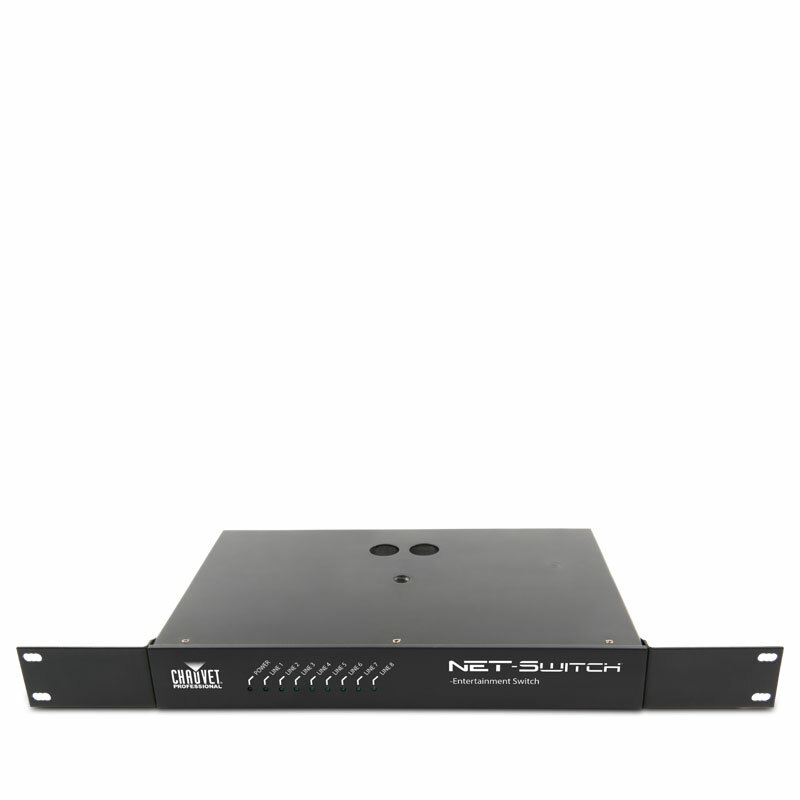 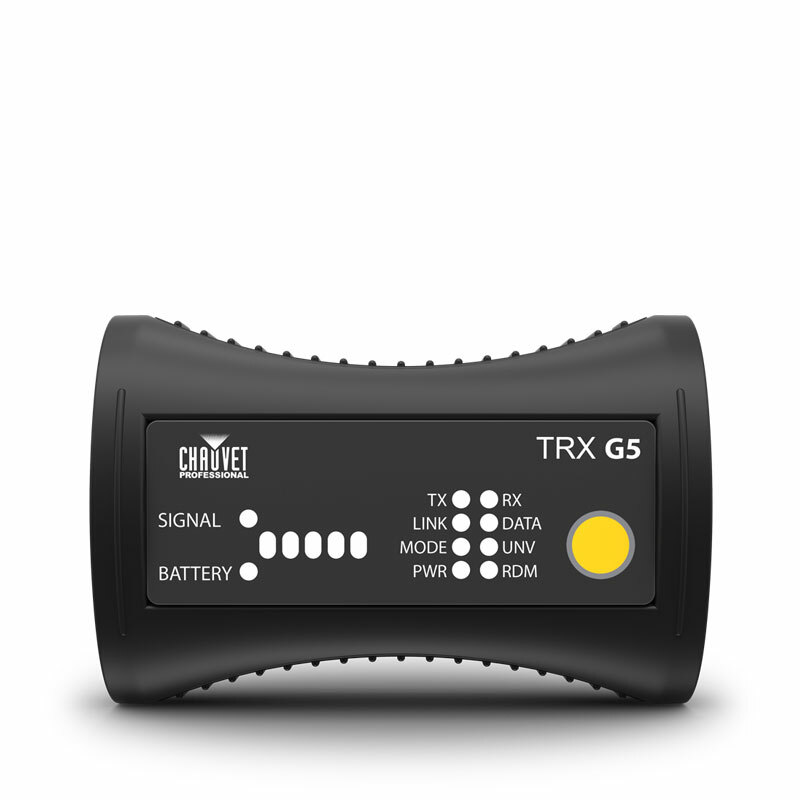 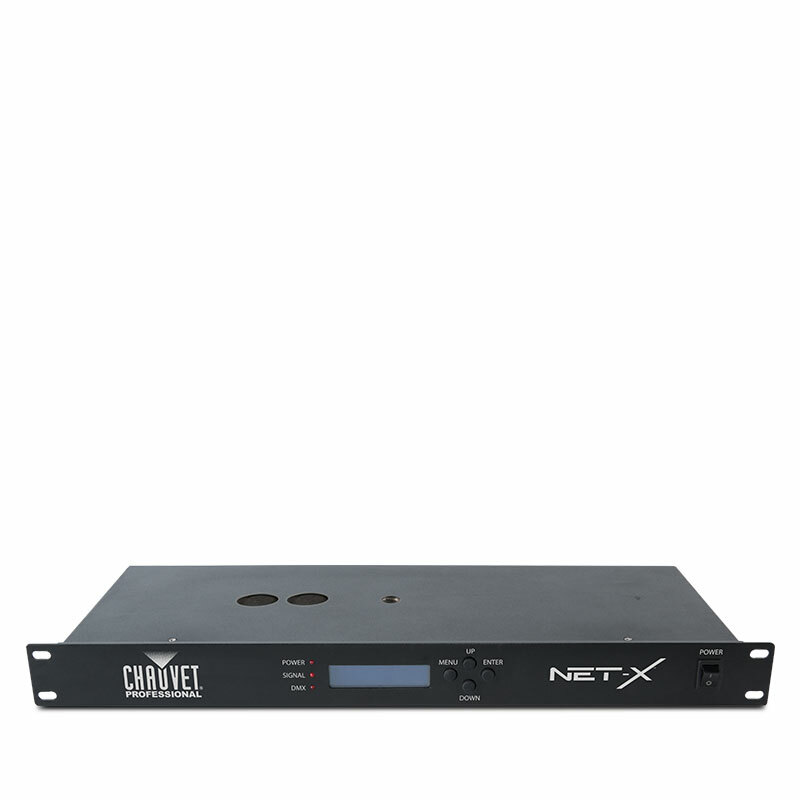 Control options include DMX, sACN, Art-Net, Kling-Net or W-DMX.